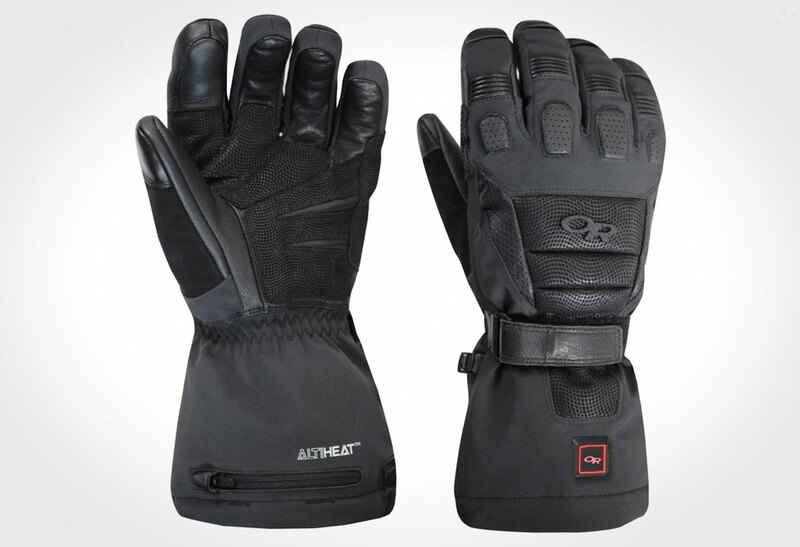 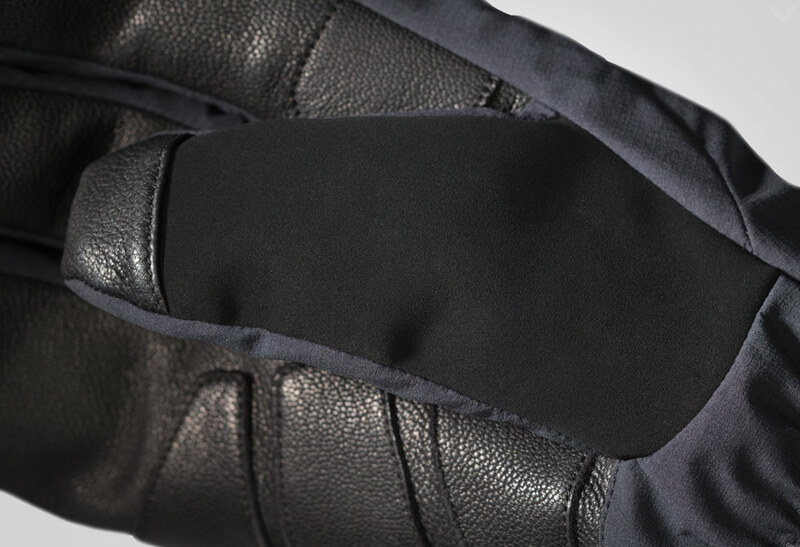 Introducing the 45NRTH Sturmfist Glove, an extreme winter commuter glove that has a hot streak. 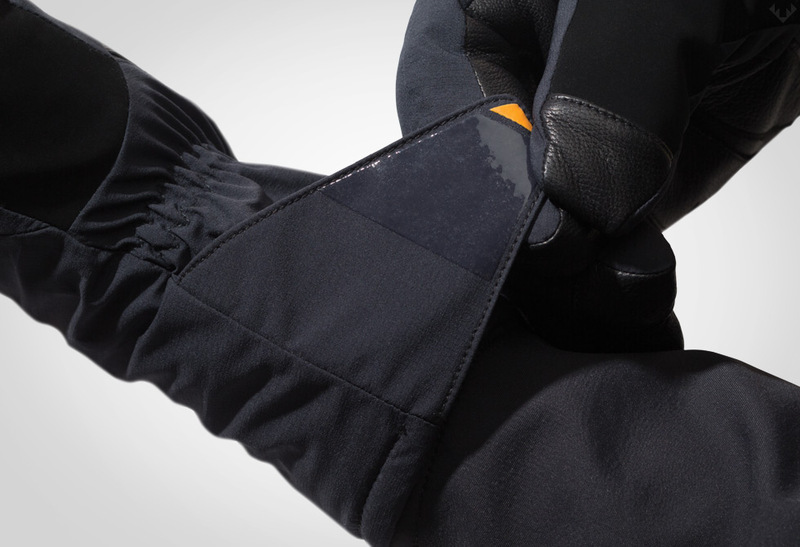 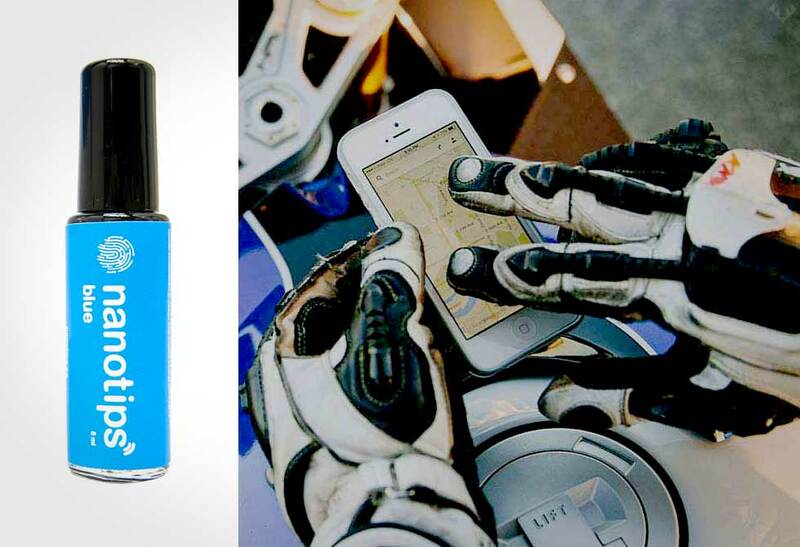 Riding in the winter can be a challenge that’s made worse by cold friggin’ hands. 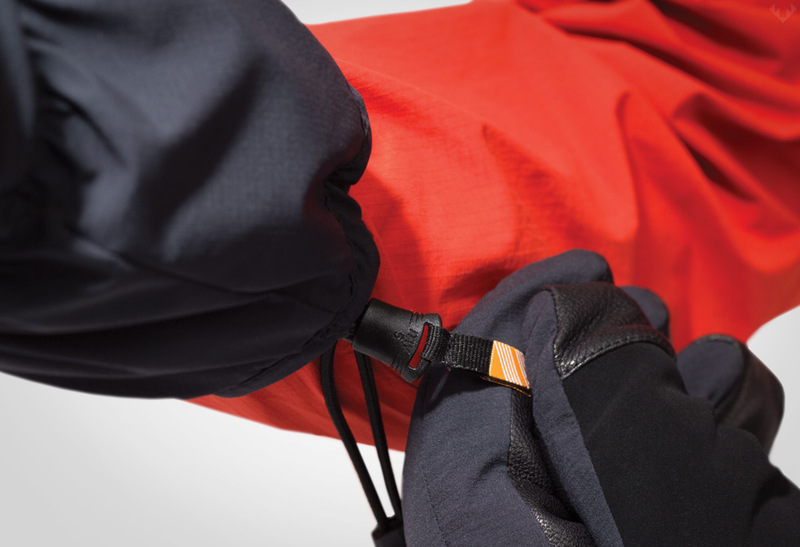 Having cold hands kind of ruins the whole outdoor commuting experience as we depend on those babies to brake, steer, and when they’re as numb as a frozen log, you can’t really do any of it. 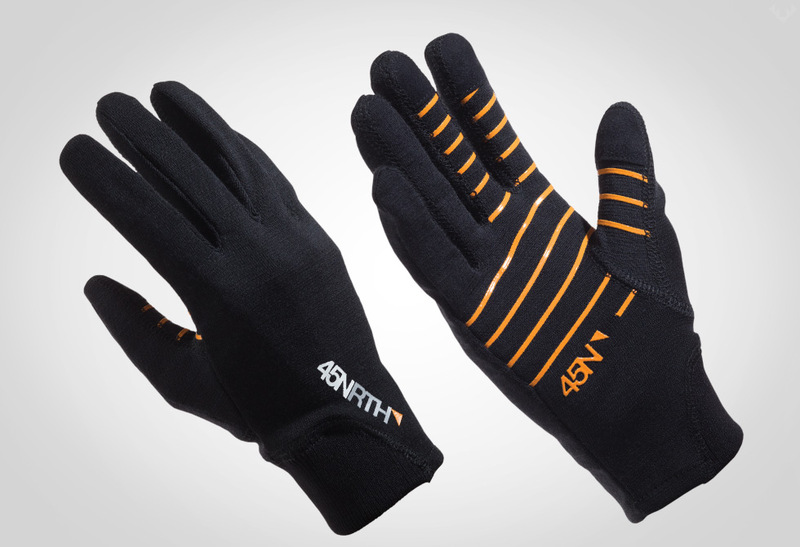 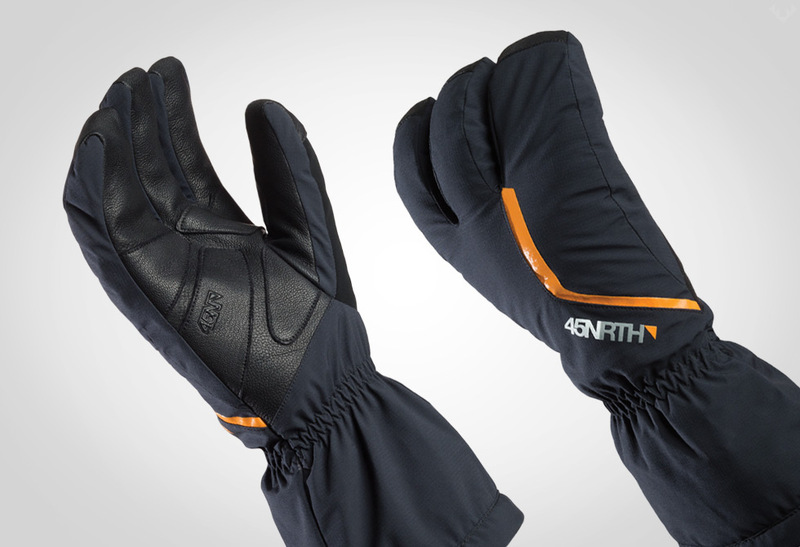 45NRTH have come up with a wicked extreme winter cycling glove collection that is sure to leave your hands toasty warm. 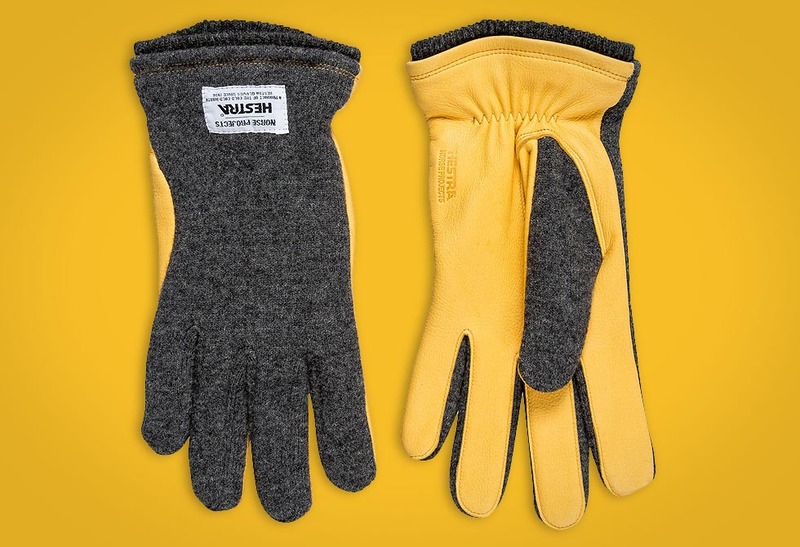 The Sturmfist collection comes in a five fingered or four fingered style that protects those precious digits from 0-15˚F. 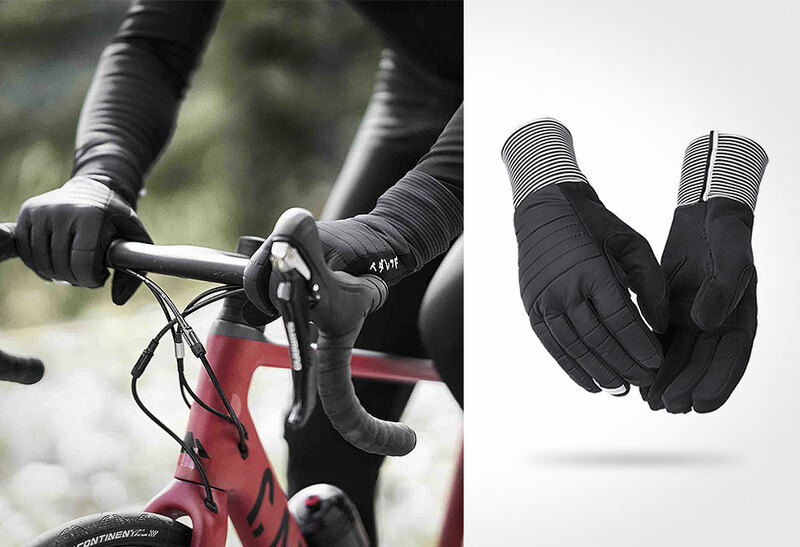 The Sturmfist 4, (the more extreme of the two and our choice), features a fully removable Merino wool glove which is compatible with their Cobrafist Pogies. 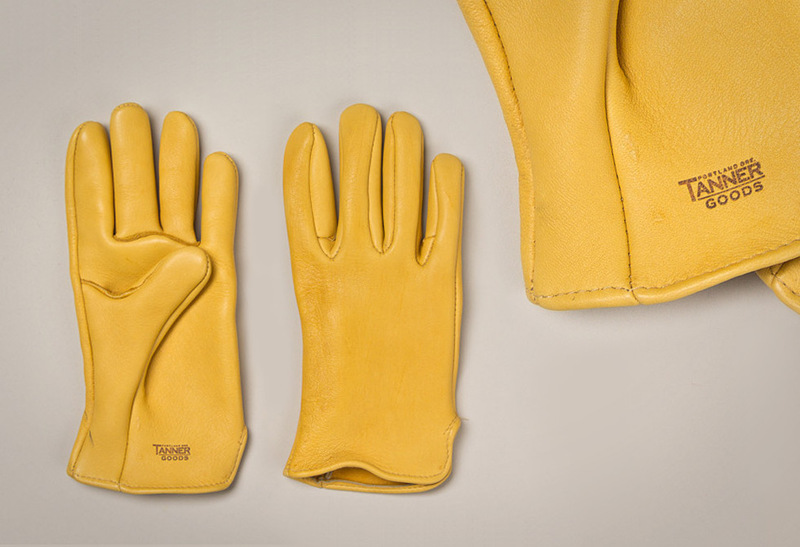 Made using a water and wind resistant Polartec NeoShell, it is paired up with Pittards WR100X Armortan leather on the palm and 300g Polartec Alpha in between. 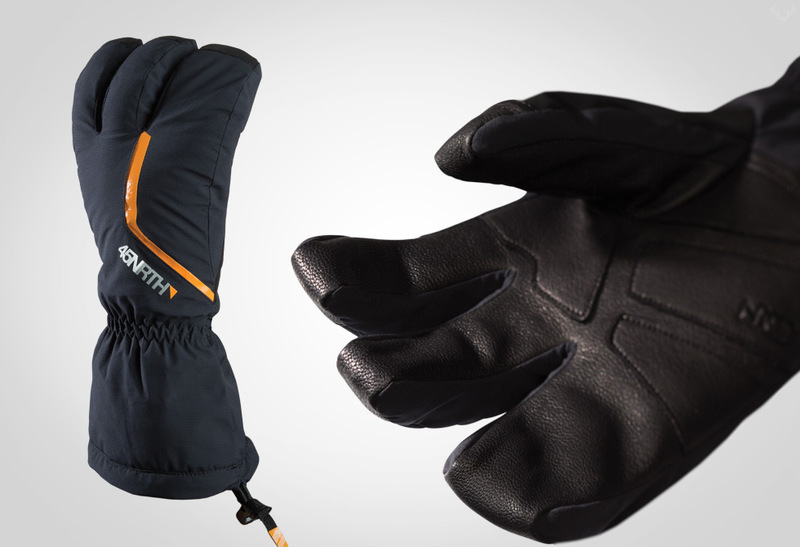 When you want to play outside in the snow, look no further as the 45NRTH Sturmfist Gloves are some damn toastie extreme hand protection. 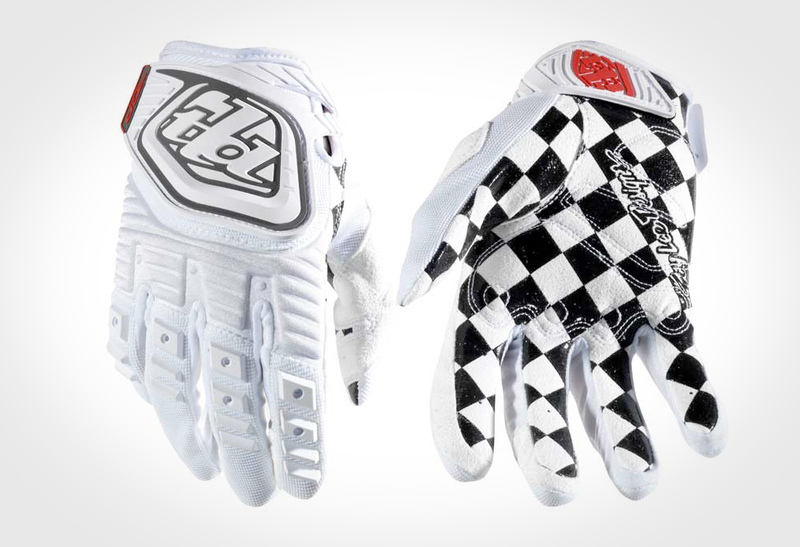 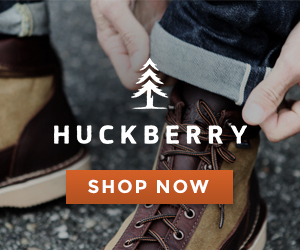 Look out for them at your local dealer here.